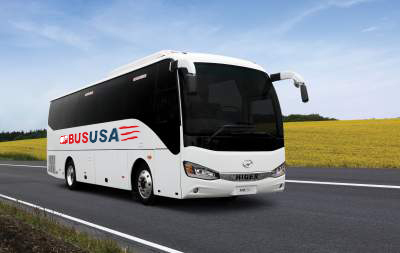 Second year in a row that we use Bus USA for our corporate convention. They are reliable, flexible and extremely professional. Would use their service again. Fast, on-time service. 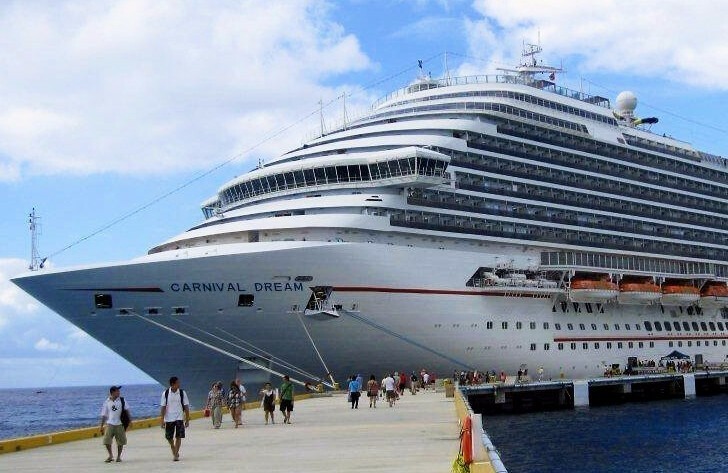 Brought us to our cruise from the airport no problem. Our driver was awesome. He knew how to work around some traffic challenges and he was very friendly. The bus was clean and comfortable. The price was reasonable. 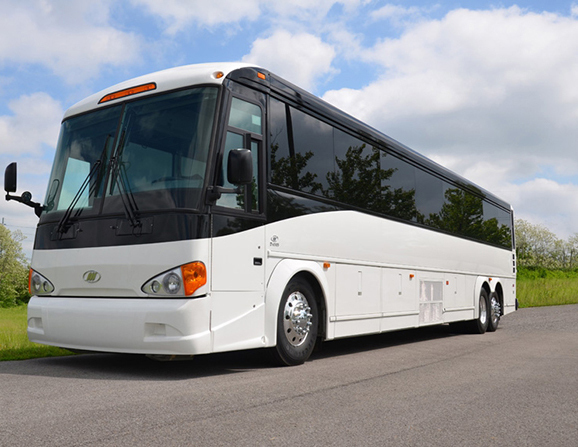 We provide transportation for school field trips. We can work within your school's budget. 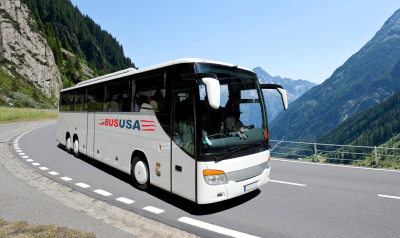 WHY CHOOSE BUS USA INC.
Professional and experienced staff can assist you and your group with a wide range of services and transportation. We specialize in on-time scheduled services to your location and destination. Our staff are very knowledgeable. Our buses are carefully inspected and cleaned daily. 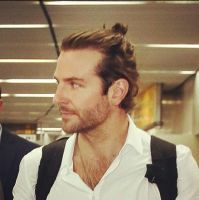 Our number one priority is service over price thus providing our customers with safe and reliable transportation options. Our convenient bus routes will get you to Port Canavral, to the airport, theme parks or wherever you need to go. 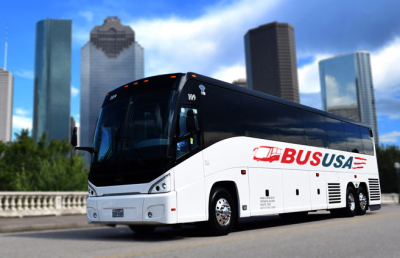 If you are planning your next vacation or business trip, let BUS USA INC. assist you in taking the hassle out of your travel plans.